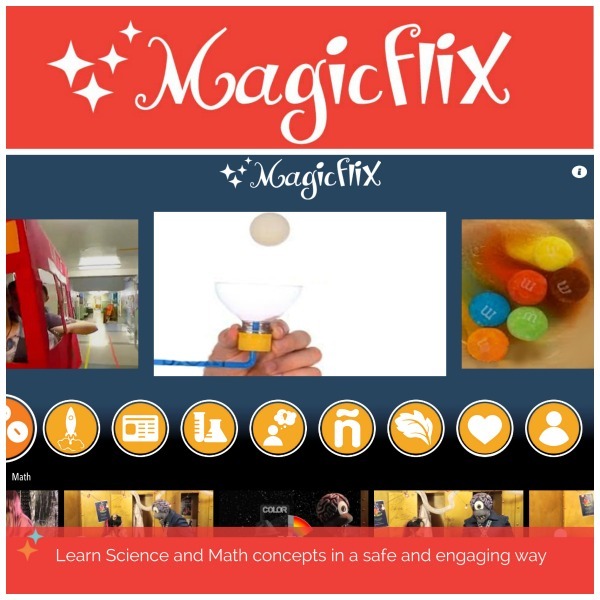 This is a sponsored post in collaboration with Magicflix and Latina Bloggers Connect. All thoughts and opinions are my own. And I know that many MommyMaestra readers will love that the app includes Spanish and bilingual videos, too, including some of our favorites by Music with Sara, guiainfantil.com, and more. This app was created by moms, who like myself were looking for age-appropriate and positive clips. It makes me feel more confident in the product knowing it was created by other moms. While they have a great selection of videos currently available, I'm certainly looking forward to seeing more added. I would like to see more categories for geography, world cultures, craft tutorials, how things are made, and holidays included. They love the variety of videos on so many different topics, but especially science. My kids can learn about everything from birds of paradise to dolphins to tsunamis. My son loves the funny (sometimes) animated characters. It's obvious that the selection of videos are from companies that create content specifically for children. 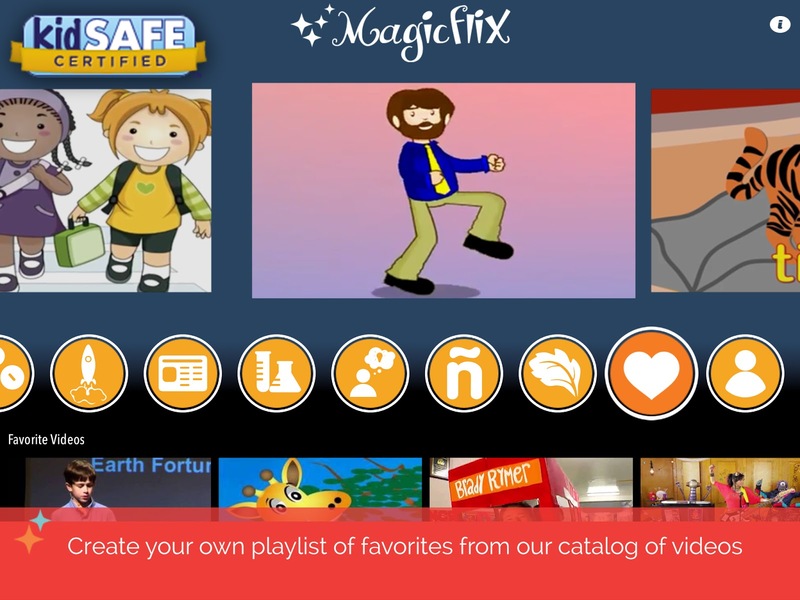 They also love that they can save all of their favorite videos in one spot so that they don't have to search for them in the different categories. 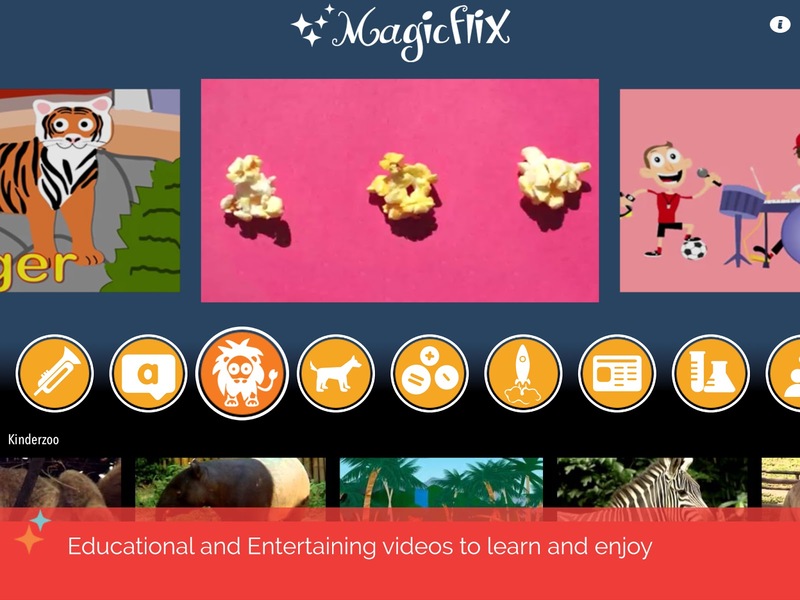 So if you are looking for an app to gift this holiday season, be sure to consider Magicflix!